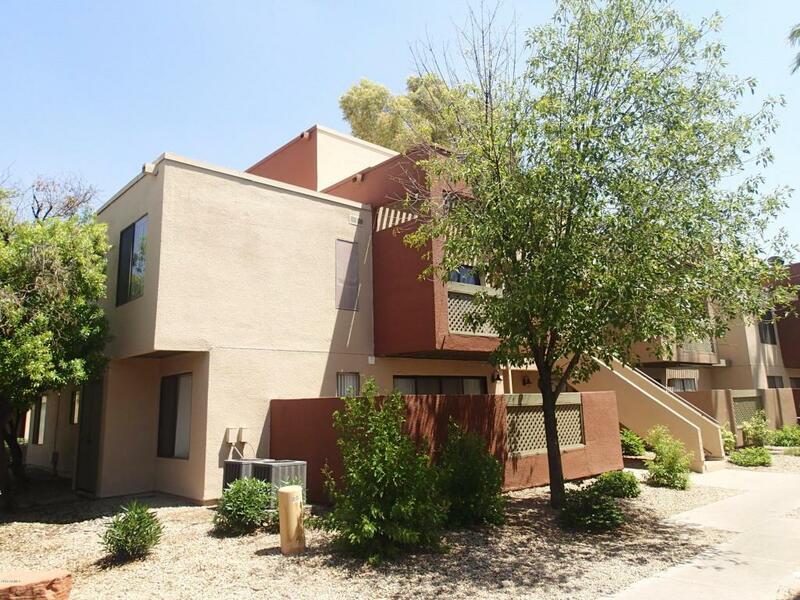 Highly desirable loft in Old Town Scottsdale. 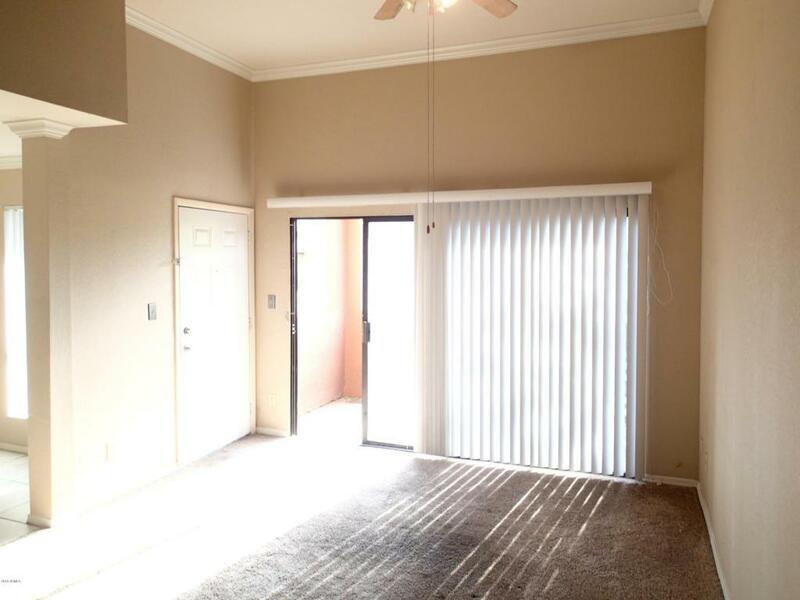 This unit is an end unit that features a larger bedroom than other lofts in Sunscape. 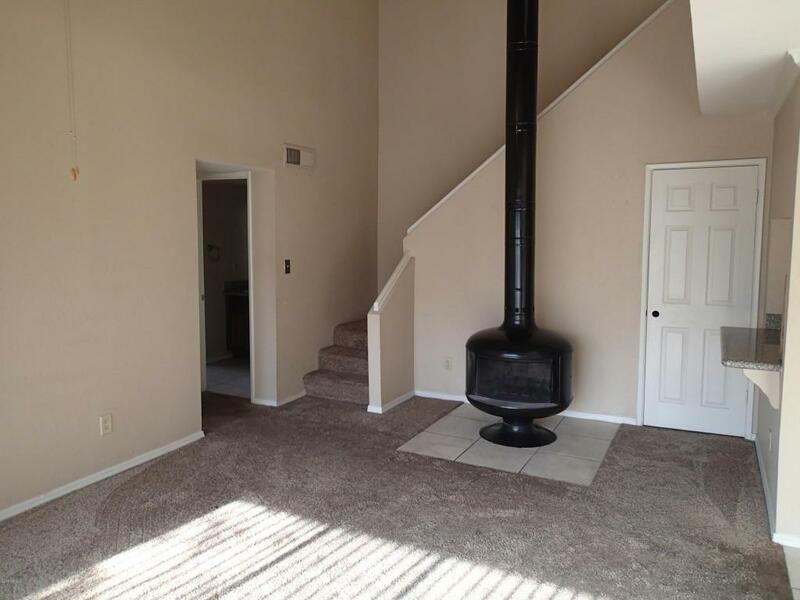 Granite counter tops, fireplace and stacked washer/dryer. Community features 2 heated pools/spas, work out facility, yoga studio and movie theater. Minutes from shopping, dining and spring training stadiums for Cubs, Giants, Diamondbacks and the Rockies. 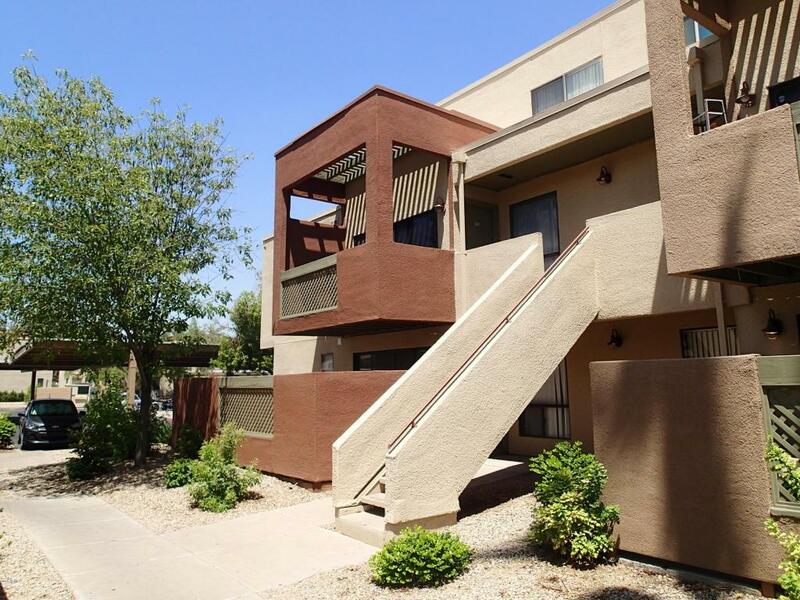 Community borders Continental Golf Course and is adjacent to 20 mile exercise trail, easy access to all of Scottsdale and Tempe and the 101 Freeway. Pets permitted up to 40 lbs. Listing courtesy of Capital Rei.